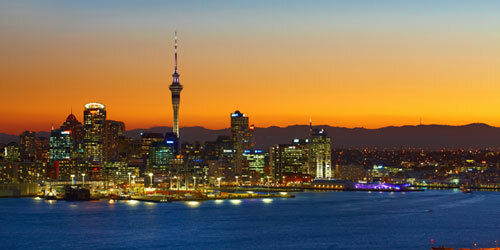 New Zealand is one of the best and most beautiful countries to travel in the world. Not only is it breathtaking in its natural beauty but also had the friendliest people one can meet!!! New Zealand is also a best place to do road trips. The landscape changes every 50 kilometers, roads are well maintained even in the most rural parts. There are abundant of coffee shops, cafes and ample places to stay anywhere on the island (you might want to do a little traveling in South Island before you can find a place to stay). New Zealand has a lot to offer: Hiking, camping, bird watching, whale watching, city trips, shopping, and adventure stuff (which include a freefall jump from 16500 feet!!). Best time to travel: Warmest weather would be from November to April but it gets a lot busy during summer which is from December to February. This is the time when you can enjoy the best wine festivals, concerts and Christmas on a beach. For skiing enthusiasts June to August is the time to go. Where to go: New Zealand is one of the farthest country one can travel. And since you are here try to go everywhere and anywhere!!! Try the big cities but don’t overstay there. Go to the rural part, hitchhike, or rent a car, travel with a local if you can and they can show you all the places which one cannot get on internet!! How to get around: Getting around is very easy since the whole country is connected with roads. You can rent a car, take a bus, get on a organized tour and hitchhike (which is by far the most exciting way to travel!!). Auckland: Visit and explore Islands of Hauraki Gulf, Sail on America’s Cup or on a luxury launch, Visit Waiheke wineries and also see native birds on Tiritiri Matangi. 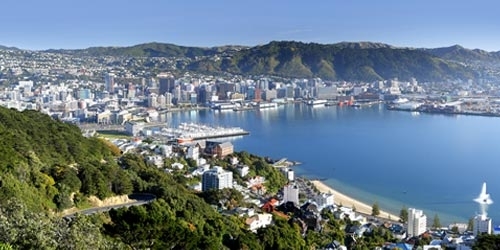 Wellington: Cultural capital of New Zealand, Enjoy and experience the cafe culture, the national museum-Te Papa, inner city nature reserve, the Karori Wildlife Sanctuary. Rotorua: Relax and enjoy Mud pools and hot geysers as well as hot pools and mud baths. Pacific Coast Highway: Hot water beaches of Coromandel region, volcanic White Island as well as wines and vineyards of Hawke’s bay region. Twin Coast Discovery Highway: Explore the beautiful beaches and majestic forests of the Northland region. 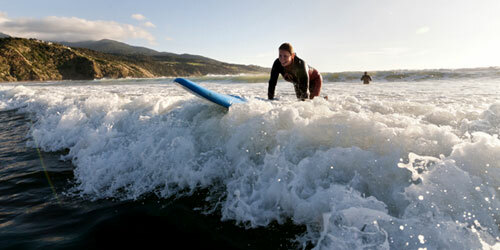 Surfing on west coast beaches: Raglan is the place to learn and surf on one of the worlds best surfing beach. Also visit Taranaki Surf highway for surfing experience. Tongariro Crossing: One of the best one day hikes in the world. Very tough and not for the easy person but you are rewarded with a fantastic view across the North Island as well the turquoise crater lakes. 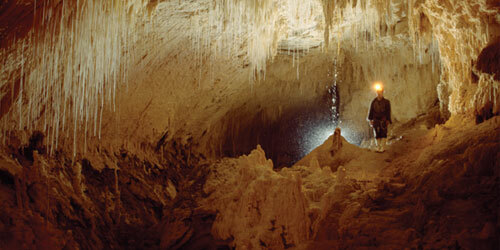 Waitomo Caves: Explore the cave by abseiling and floating on an inner tube, or take a boat trip with glowworms all around you to guide your way. Taupo: One of the best places in the world to skydive, one can also do the bungy jump, jet boat, white water rafting in New Zealand’s largest lake. Enjoy New Zealand Great Walks: Experience six of New Zealand’s Great Walks which includes Milford Track, Routeburn Track, Abel Tasman Coastal Track, Kepler Track and Rakiura Track. Kiwi Spotting: Visit Stewart Island to see Kiwi birds in their rare natural habitat. Cruise Milford and Doubtful Sounds: Take an overnight cruise to immerse yourself in the majestic scenery. Take your kayaks and get acquainted with fur seals and bottle neck dolphins. Abel Tasman National Park: Enjoy the golden sand beaches, or cruise or kayak in this magnificent national park. Experience the Otago Peninsula: Best place to see penguin nest up close and also visit the mainland colony of albatross in the world. Queenstown: It’s the home to buggy, jet boating, white water rafting, paragliding, sky diving. TranzAlpine Train: Voted as one of the top rail journeys in the world takes you to the various landscapes. Starts from Christchurch you pass through the patches of farmland in Canterbury region as well into the dramatic Southern Alps and finally into the rainforest of West Coast. 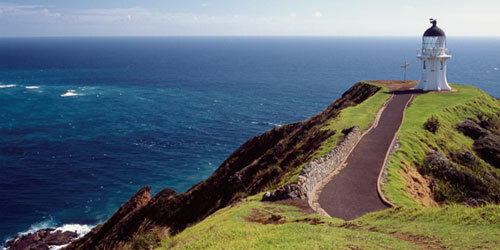 Catlins Coast: Southern Scenic Route will take you to the remote, wild coastline of the Catlins. It is home to the rare species of flora and fauna as well as the Petrified Forest. Whale Watching in Kaikoura: Local Maori tribes run the whale watching boat tours and on can get up-close to sperm whale and dusky dolphins.